Edge Mission Critical Systems (Edge MCS, LLC) and Eltek, Inc.
Midlothian, VA, March 9, 2018: Edge MCS, LLC a wholly owned subsidiary of the privately held Diversitec family of companies today announced a strategic value-added reseller partnership with Eltek, Inc., a Delta Group Company and world leader in high-efficiency power electronics and energy conversion. 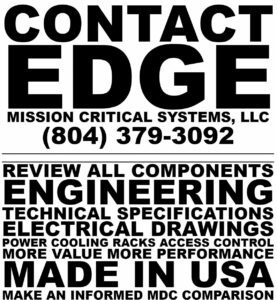 Edge MCS, LLC is a Virginia-based manufacturer of the rigidly constructed Binary Bunker modular data center products available in 10 and 20 rack fully outfitted configurations in a true turn-key product offering designed specifically for edge computing environments. Through the value-added reseller agreement, Eltek will be able to make Edge MCS, LLC’s Binary Bunker solution available to its customer base. 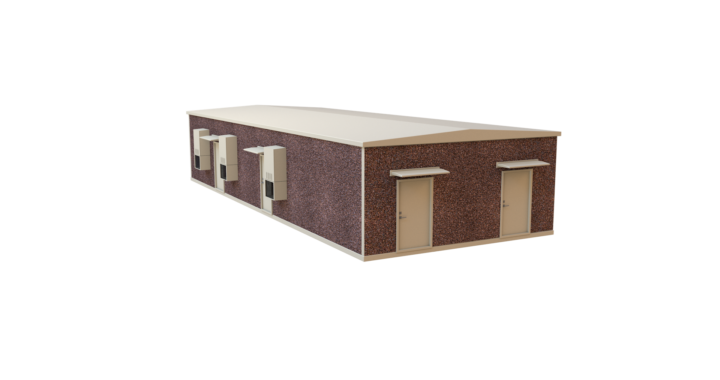 The Binary Bunker enclosure is constructed of lightweight concrete capable of withstanding 155-200 mph winds, engineered with a UL-752, level 4 (high power rifle) ballistic rating with Level 8 available. The Binary Bunkers U-Factor of 0.08 Btu or less arrives onsite pre-populated with world class UPS back up, in-row chillers, racks, PDU’s, DCIM software, sensors, FM 200 total flooding systems and with unmatched power density and cooling redundancy built in. In 2017, the data center power market in North America was valued at $3,480 million. It is expected to generate revenue of $4,640 million, growing at a CAGR of 4.91% during the 2017-2023 period. According to Arizton’s recent market research report, the leading vendors in the data center power market during the forecast period will be ABB, Eaton, General Electric, Schneider Electric, and Vertiv. The research report provides a detailed analysis of market segmentation by electrical infrastructure (UPS, generators, transfer switch & switchgear, rack PDU, and other electrical infrastructure), tier standards, and geography (North and South America). Demand for continuous connectivity, high performance, and superior electrical design is expected to drive the data center power market growth. Colocation providers and hyperscale cloud data center developers are major revenue contributors. "The UPS systems electrical infrastructure segment to dominate the data center power market in Americas during forecast period. The electrical infrastructure segment in the data center power market is classified into UPS, generators, transfer switches and switchgears, rack PDUs, and other electrical infrastructure. Uninterruptible Power Supply (UPS) was the largest electrical infrastructure segment in the data center power market in Americas, accounting for over 34% of the total market share in 2017 and is expected to reach $1,778.08 million by 2023." (Arizton Advisory & Intelligence). When engineering data center power for modular data centers, Edge Mission Critical Systems (MCS) has gone beyond the competition with the Binary Bunker. Compare how you can improve your performance and better protect your, or your customers, data; contact EdgeMCS for more information. Advances made in machine learning and autonomous vehicles require a tremendous amount of computing power. 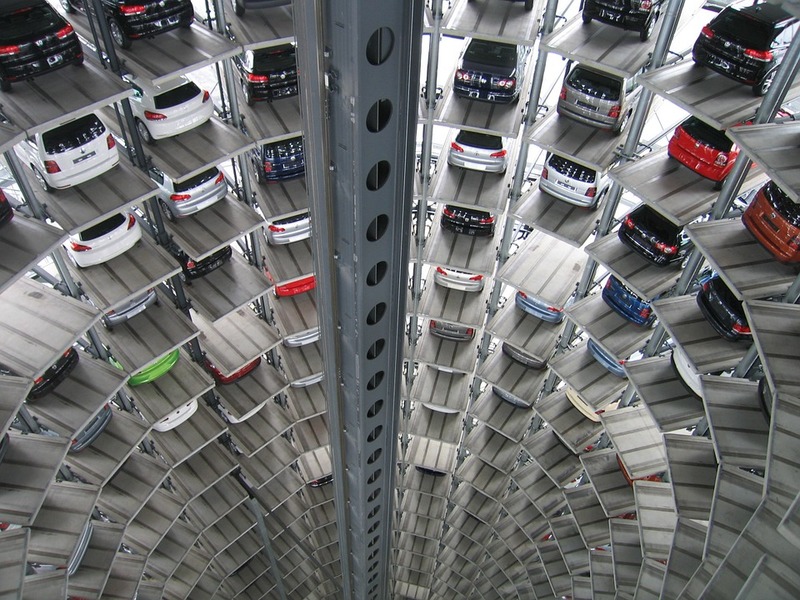 In fact, an autonomous car can be looked at as a data center of its own. The next generation of applications will need near-real-time response from computing systems and in order to process the data from self-driving cars, computing power is going to need to be pushed to network edges. Also world leading research and advisory company, Gartner, is predicting that by 2020 there will be a quarter billion connected vehicles on the road making connected cars a major element of the Internet of Things (IoT). Recently Kal Mos, Vice President for Connected Car, User Interaction & Telematics at Mercedes-Benz Research & Development North America, discussed the importance of edge computing in autonomous vehicles. 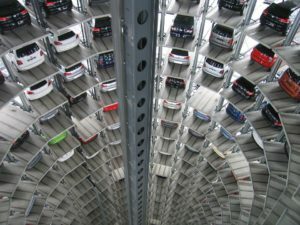 Making use of different techniques in order for car features to work without a connection and enabling artificial intelligence within cars is where development in edge computing comes into play. However, advancements in autonomous driving will experience challenges along the way to evolution. Associated variables to be considered in human capabilities of drawing upon years of experience with driving will prove to be interesting in witnessing the jump from lab artificial intelligence to edge artificial intelligence. For more insight from Kal Mos, read full article here.